Job environment includes how employees interact with each other and with their managers or boss. There is no compulsion for a friendly environment but a professional relationship is the key. On numerous occasions, we see employees showing higher levels of productivity matched with healthy paychecks yet they are not satisfied with their job environment. Managers often tend to overlook how their employees are treated and what they need from the job which results in low productivity, more tension and eventually people leaving their jobs. One of the most common causes of leaving a job is over money. As a manager, if one of your employees can earn more for doing the same job at another firm, there needs to be a very strong reason to hold on to such employee. Otherwise, quitting the job is an obvious decision for the employee. A lot of companies fail to equate the level of productivity that a particular employee puts in to the numbers on his/her paycheck at the end of the year. Employee engagement is one of the most overlooked factors in the job environment. From a global sample of 60 corporations the Corporate Leadership Council found that over 80% of senior human resources (HR) professionals agreed that employee engagement was a high priority for 2009 and 40% claimed it had become more of a priority over the last year. Senior private sector HR managers believe that the top challenge they face now is maintaining employee engagement (Elizabeth, 2011). Motivation comes in different forms and factors. 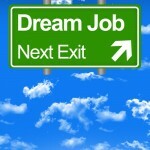 One might find money to be the motivation while others find it in job satisfaction. 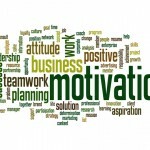 Keeping your employees motivated in a job is easily one of the most difficult challenge for the HR department or the managers. 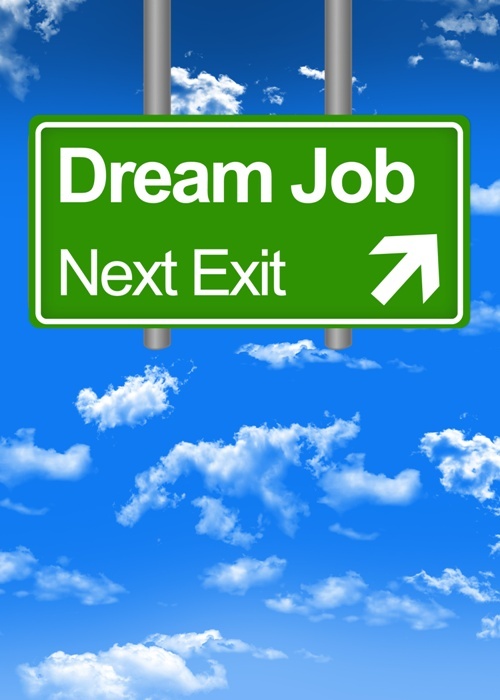 Advancement opportunities can greatly affect the motivation of the employees. It is generally believed that higher up in the organization you go, the more likely you are to be engaged and motivated. 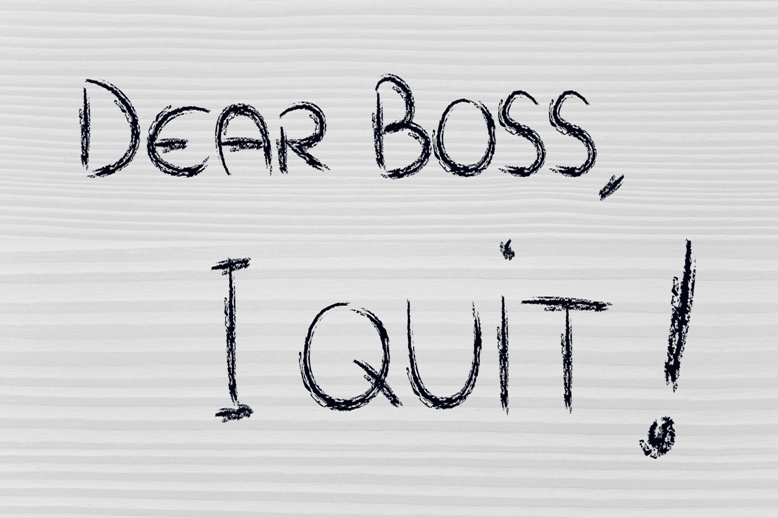 People quitting their jobs, often is no one’s fault at all. Due to globalization and consistent evolution in the industries, employees often tend to find better job opportunities, with better future prospects in other organizations. In such cases, smaller firms may find themselves facing the consequences by losing some of the most productive employees to bigger corporations or better opportunities. According to Accenture less than 50% of chief financial officers appear to understand the return on their investments in human capital. 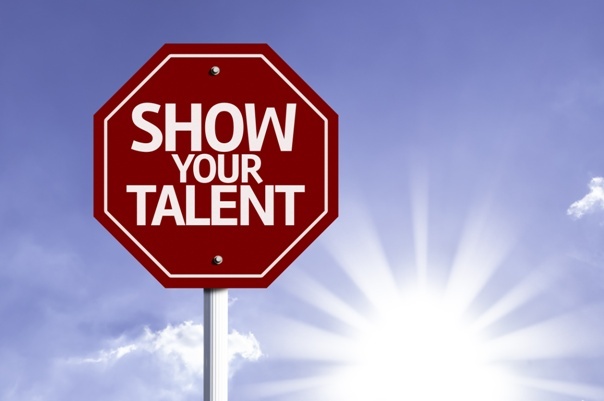 Employees frequently need recognition, sometimes a simple tap on the back is enough to keep them moving forward. As an employer, you need to know the people who are consistently performing at above average levels. More than 66% of those managers who reported that they were motivated at work also claimed high productivity levels (defined as more than 90%). 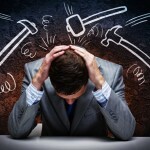 It is important to find alternatives for money to keeping employees motivated. For this, you need to appraise your employees and provide them with appropriate office perks. 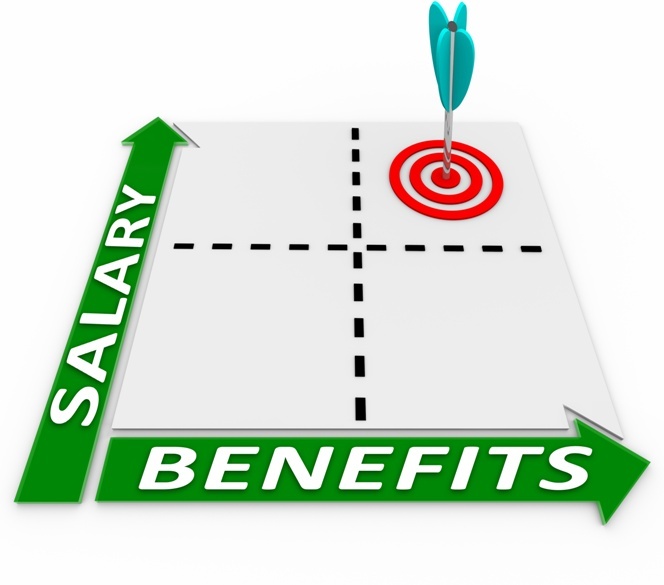 According to IES a 1% increase in employee commitment can lead to a monthly increase of 9% in sales. You can float random surveys or carry out focus group discussion to know the state of mind of your employees. The employees need to be given a healthy and safe environment where they are able to candidly express themselves with anonymity. Lavoie from ClearCompany says, “If you can help them understand how their own goals contribute in a meaningful way to the company strategy, that line-of-sight will foster greater engagement.” It is important to conduct periodic meetings with the employees, notifying them about their objectives and the value it adds to entire company.